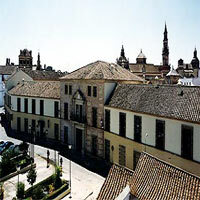 The Hotel Alcazar de la Reina is a three-floor hotel situated in the centre of historical Carmona, 30 kilometres from Seville. 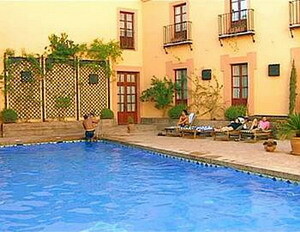 Guests can take a refreshing dip in the outdoor swimming pool, or chat over drinks in the bar. 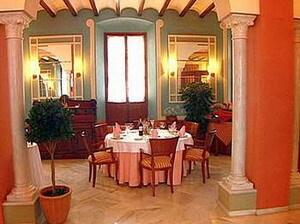 At the Ferrara Restaurant, an extensive range of authentic Spanish fare is available for breakfast, lunch and dinner in a relaxed and traditional setting. 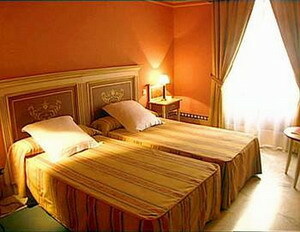 Snacks and drinks can also be ordered from the 24-hour room service menu. Parents will appreciate the babysitting service. Garage parking is available for drivers, and multilingual staff are on hand at the 24-hour front desk to advise on local amenities and attractions. 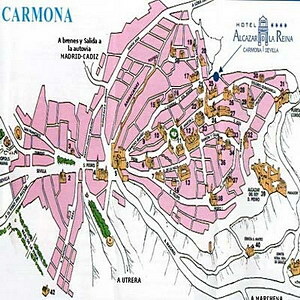 Visitors are well located to explore the town of Carmona, with the Alcazar Palace 200 metres from the hotel. Guests can also explore the beautiful city of Seville, with its ancient architecture and excellent shops, 30 kilometres away. 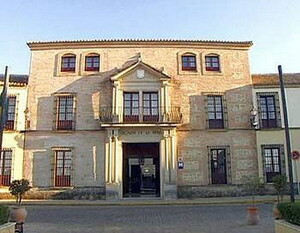 Seville San Pablo Airport is 25 kilometres from the hotel, with an approximate driving time of 20 minutes. 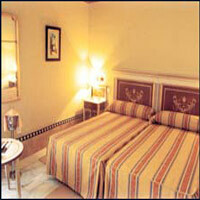 The 68 air-conditioned guestrooms are individually decorated in a traditional style. 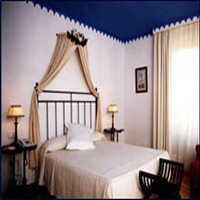 All guestrooms include satellite television, desks, Internet connections, direct dial telephones, minibars, and bathrooms with hair dryers and toiletries.